News analysts often discuss the private and public finance sectors. Despite most individuals having a general idea of what the two terms mean, a much deeper understanding of what they entail and their differences is important. 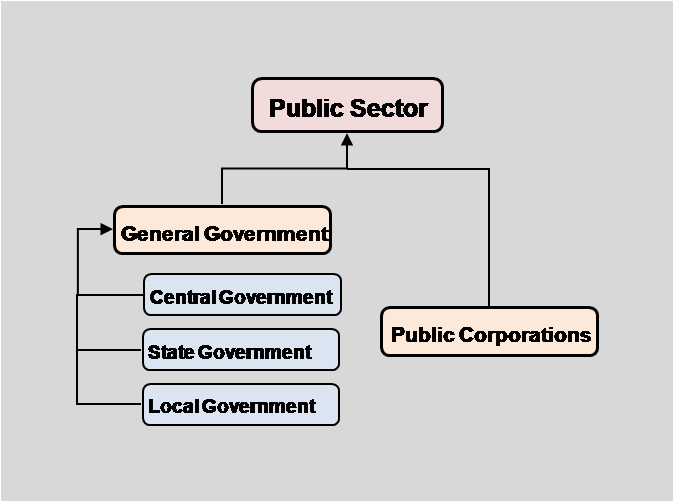 The public sector comprises of all the government owned organizations, all agencies and state offices. The private sector on the other hand refers to all the privately owned businesses, companies, partnerships and the profit and non-profit corporations. This article will discuss in depth the meaning and differences of both private and public finance. Public finance is the finance sector that deals with the allocation of resources to meet the set budgets for government entities. This branch of economics is responsible for the scrutiny of the meaning and effects of financial policies implemented by the government. This sector examines the effects and results of the application of taxation and the expenditures of all economic agents and the overall economy. Richard Musgrave, a renown Economics professor, terms Public Finance as a complex of problems that are centered around the income and expenditure processes of the government. Public finance has several branches; public revenue, public expenditure, public debt, budget policy and the fiscal policy. 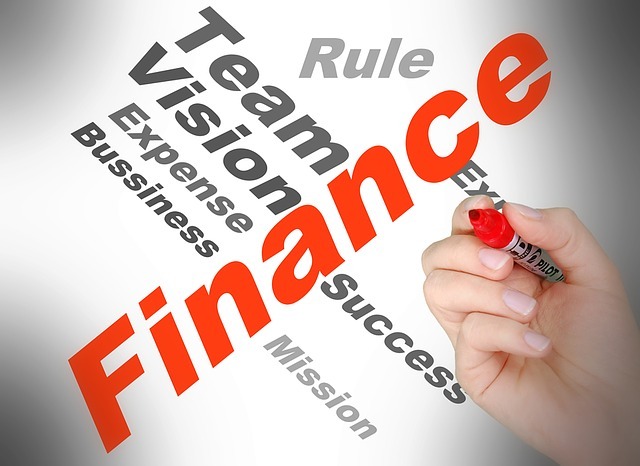 Private Finance can be classified into two categories the personal finance and business finance. Personal finance deals with the process of optimizing finances by individuals such as people, families and single consumers. A great example is an individual financing his/her own car by mortgage. Personal finance involves financial planning at the lowest individual level. It includes savings accounts, insurance policies, consumer loans, stock market investments, retirement plans and credit cards. Business Finance involves the process of optimizing finances by business organizations. It involves asset acquisition and proper allocation of funds to in a way that maximizes the achievement of set goals. Businesses can require finances on either of the three levels; short, medium or long term. The government adjusts the income according to the expenditure budget. The private sector including individuals and private businesses adjust their expenditure according to the income or future estimates. The government first creates an outline for the expenditure then devices means of acquiring the monetary budget needed. Private finance involves cutting your coat according to your cloth. The government can borrow from itself, it can simply go back to the people to ask for loans in whichever financial asset e.g. bonds, when shortages arise. However, an individual can’t borrow from itself. The government is in charge of all aspects related to currency. This involves the creation, distribution and monitoring. No one in the private sector is allowed to create currency, this is illegal and most countries classify it as a capital offense. The public sector is more involved with future planning and making long-term decisions. The government makes decisions that will bear fruits in the long-term even ten years. These investments could include building of schools, hospitals and infrastructure. The private industry makes financial decisions on projects with a shorter returns waiting time. The public sector’s main objective is to create social benefit in the economy. The private industry seeks to maximize on personal or profit benefits. The government can use force to get revenue from individuals. This could involve the use of force to get taxes. The private sector however, doesn’t have this authority. The public finance sector has the ability to make huge decisions on income amount without much consequences. For example, it can effectively and deliberately increase or decrease the income amount instantly. Businesses and individuals can’t make these decisions and implement them immediately. Excess income or surplus budgets is a great virtue in the private sector, this is however not the case in public finance. The government is expected to only raise what is needed for a fiscal year. Of what use would it be to have surplus budgets? It would be much easier to offer tax reliefs to the tax-payers so as to off-set the surplus. The public sector comprises of all the government owned agencies, companies and state offices. The private sector comprises of businesses, companies and the individuals. The public sector’s main objective is to create social benefits while the private is to make profits. The overall benefits acquired for the public sector’s strategies is the citizens themselves, however the beneficiary of the private finance strategies are the owners, shareholders or the individuals themselves. Despite having all these differences both the public and private finance sectors have some similarities. Both face the issue of scarcity, need for borrowing and the importance of precedence of income. Both the public and private finance contribute towards a country’s economy and are co-dependant neither can exist without the other. Evah Kungu. 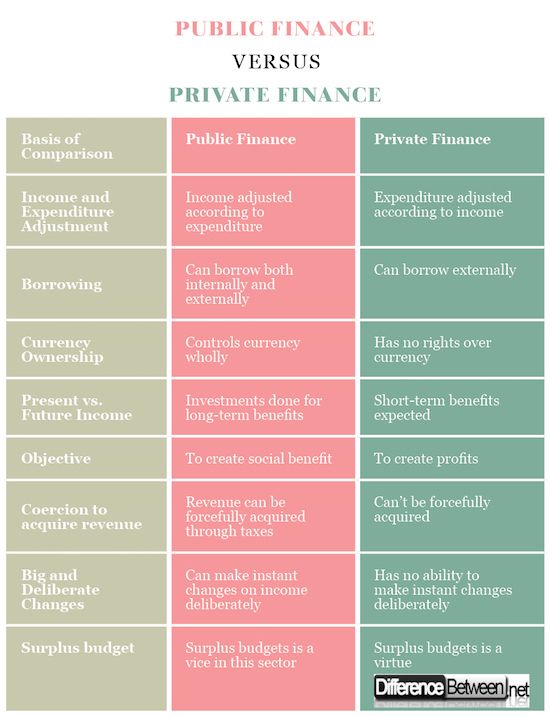 "Difference Between Public Finance and Private Finance." DifferenceBetween.net. April 16, 2018 < http://www.differencebetween.net/business/finance-business-2/difference-between-public-finance-and-private-finance/ >. What is the importance of public finance to private and public entity ? Gupta, TR Jain, SJ Kaur, Ashok Gupta and Sat Pal. International Trade and Public Finance. FK Publications. Epstein, Marc J., et al. Performance Measurement and Management Control: Contemporary Issues. Emerald Group Publishing, 2016. Committee, Great Britain: Parliament: House of Commons: Treasury. Private Finance Initiative: Seventeenth Report of Session 2010-12, Vol. 1: Report, Together with Formal Minutes, Oral and Written Evidence. The Stationery Office, 2011.